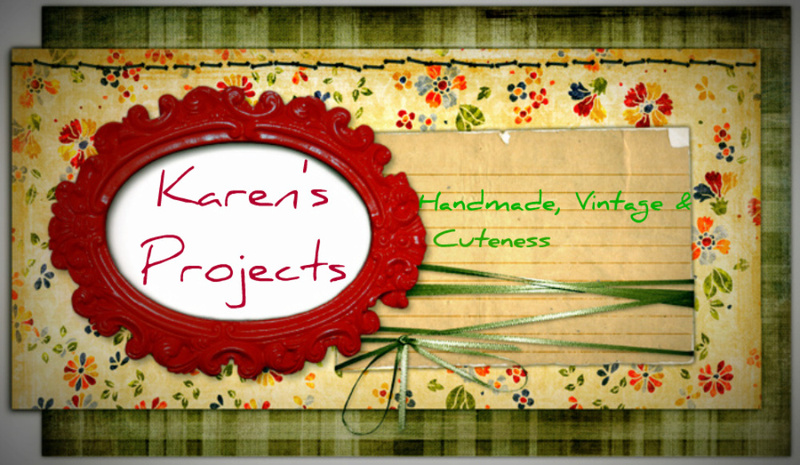 Karen's Projects: I love Fabric! It is even more gorgous then in the picture and I'm so happy with it. Here you can find the link of the fabric I bought. The seller claimed it was 100% silk. I had to test this! When you rub the silk together it has to sound like walking in fresh snow. The fabric DID sound like walking in fresh snow! What a delicious sound. Reminds me of my holidays in the mountains and snowboarding! The legendary burn test. When you burn a little piece of fabric or a thread it should smell and behave like you're burning hair. When I burned it it definetly smelled like burned hair. This website says the fabric should stop burning when the flame isn't near it. Mine kept burning, maybe it would stop eventually but I panicked and blew it out immediately :D So I'm not sure about this one. The ash was the same like described in the above website (see picture below). I think it is a 100% silk or at least it contains a lot of silk. What matters to me is that I'm totally in love with the fabric. I've never worked with silk so this will be my first! But how will I manage to do this? I don't even know what to make out of it! Can you pin silk or will it be ruined when you do? How do you sew silk??? I have a hunch that this won't be easy because the silk I bought is very very very thin! How do you finish the edges?Zig-zag won't do I assume? I think I will use the French seam technique, but what do you advice? French seam. The French seam is a couture seam finish used in high-end clothing and is one of the most beautiful seams for any type of fabric—not just silks. It completely conceals raw edges and is sometimes used on the outside of garments. Since it ultimately has many layers, it is best used with lightweight and sheer silks such as three-ply or four-ply silk or silk crepe, crepe de Chine, charmeuse, chiffon, and georgette. With wrong sides together, sew a 3/8-inch seam. To make a French seam, start by pinning the fabric with the wrong sides together. Sew a seam 3/8 inch from the raw edge. Use your bird and clamp tool to hold one end of the fabric, and carefully trim the seam allowance to about 1/8 inch. Use a bird and clamp tool to help you hold the fabric steady as you trim. Position the seamed fabric on an ironing surface with the seam allowances showing. Press the seam allowance to one side. This step helps you get a good, crisp edge in the next step. Now, with right sides together, fold the fabric along the seamline over the raw edges and manipulate the fabric between your fingers to bring the well of the seam to the very edge. Fold the fabric with right sides together over the previous seam (above). To finish, sew a 1/4-inch seam, and press to one side (right). The seam allowances are completely hidden. Congratulations for buying such a nice fabric! Thank you very much! It's a great help! If you are sewing it by machine, make sure you have the correct needles for the weight of your silk. I love sewing on silk, and have done it many times. Marie is correct in using some sort of stabilizer to make sure your seams are easy to sew. Tissue paper works well and is affordable. They also sell various stabilizers as well. French seams are a great idea! They make your garment look flawless. This fabric is just amazing! I love the pattern. great choice. Thank you Amy! I'll ask some advice on needles when I'll go buy some ;) It will be my first time sewing on silk, I'm so excited!